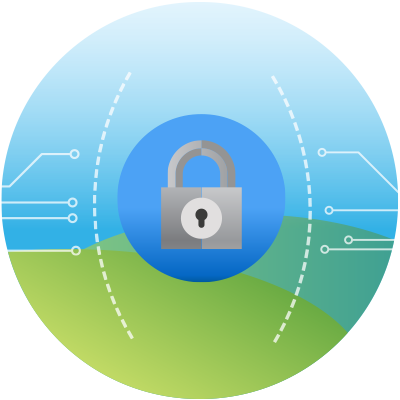 How can CardPass help you? 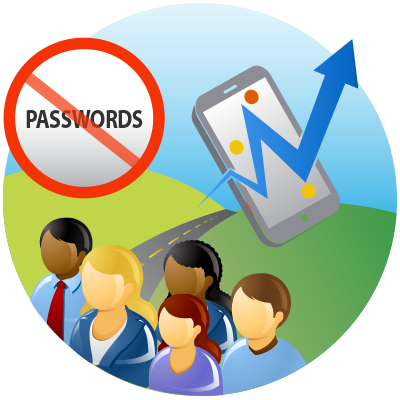 Increase your mobile conversion rates by as much as 300% for your returning customers by logging them in without a password. 65% of your emails to past customers are read on the go. 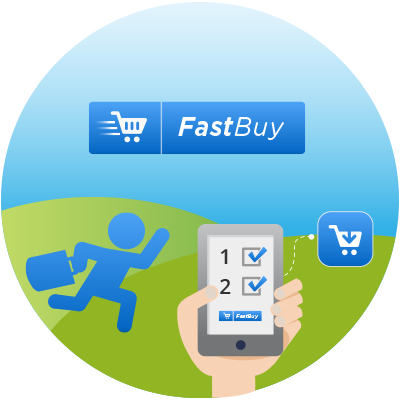 Seize their impulse with 2-click FastBuy so they can purchase in seconds.